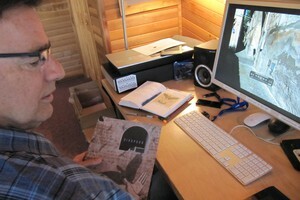 An arts and science residency center in south central Oregon, Rev Hall opens, and Rick Bartow gets a retrospective. Sleater-Kinney, the NW Film Center screens the Essential Gus Van Sant, indie rockers team up with the 150-voice Camas High School choir. 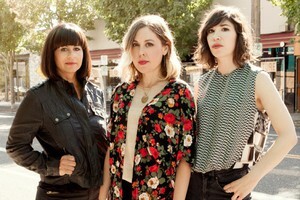 Did we mention Sleater-Kinney?! They're going to be in the studio, all three of them. 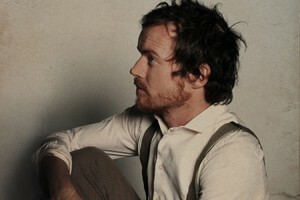 Transitional sounds from Damien Rice and Lost Lander, Portland Photo Month projects giant elephant videos on downtown buildings, Think Out Loud chills in a hot tub with sketch comedian Shelley McLendon, and MORE!